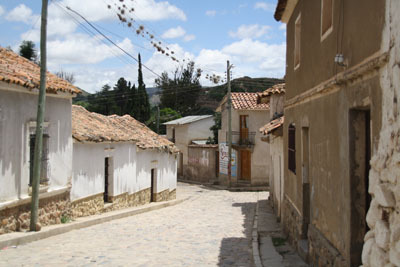 A lovely small village in the south of Sucre, 15 km away on the road to Potosí. It´s located in a green valley, surrounded by hills and mountains. 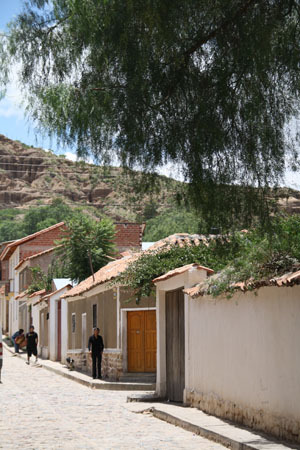 Walking through the narrow streets of the village you will pass by well maintained colonial style houses. 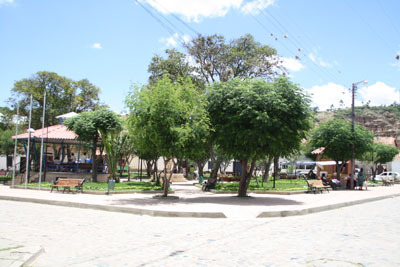 On the two plazas there are people sitting, talking, selling food and enjoying the quiet life in this village. Furthermore there are several cafés and small restaurants that offer regional specialities. For information about tours to Yotala, please visit our tours section.